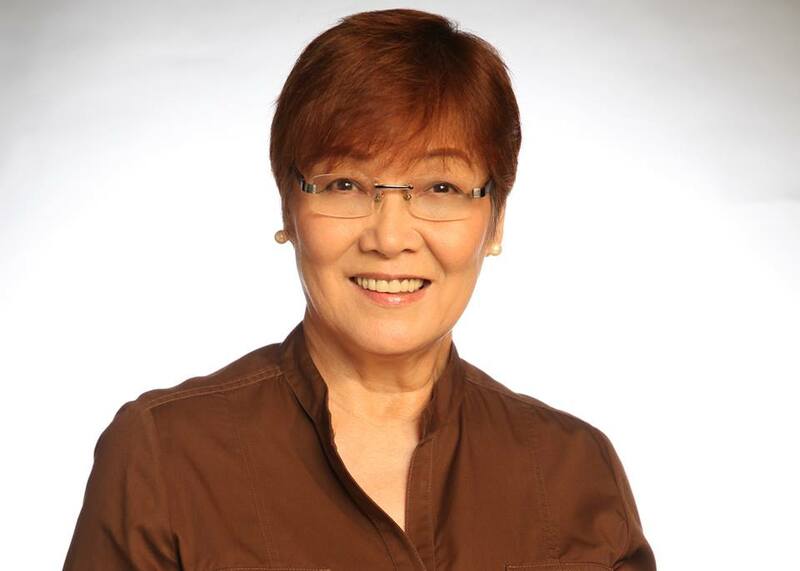 Veteran journalist Tina Monzon-Palma has been chosen as this year's recipient of the UP Gawad Plaridel award, the University of the Philippines College of Mass Communication announced Friday via a press release. The award, named after Marcelo H. del Pilar, is given to Filipino media practitioners who have excelled in the field of print, radio, film, and television, and those who have performed with the highest level of professional integrity in the interest of public service. The statement read in part: "Tina Monzon Palma is a veteran broadcaster who is cited for her pioneering efforts that opened doors/opportunities for women at a time when men dominated the media landscape." Monzon-Palma, who is the longtime anchor of ANC's The World Tonight, will receive the trophy in a ceremony on August 23 at the UP Film Center, where she is also expected to deliver a lecture. Past honorees of the Gawad Plaridel include the late Fidela “Tiya Dely” Magpayo in 2006, The Probe Team's Cheche Lazaro in 2007, and writer-journalist Pete Lacaba in 2013.